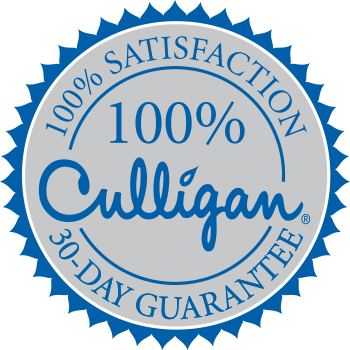 For over 80 years, Culligan Water's mission has been to deliver high-quality water treatment products that will benefit every part of our customers' lives. We hope to raise the quality of life by purifying its most essential element: water. As a world leader in water filtration, Culligan of Modesto provides whole house water treatment and softener solutions for high-quality drinking water and soft water for your home. Culligan conditioning and soft water solutions include water softeners, water filtration systems, reverse osmosis water filters, bottled water, and drinking water filters for the home and office. Trust Culligan for better water, pure and simple.